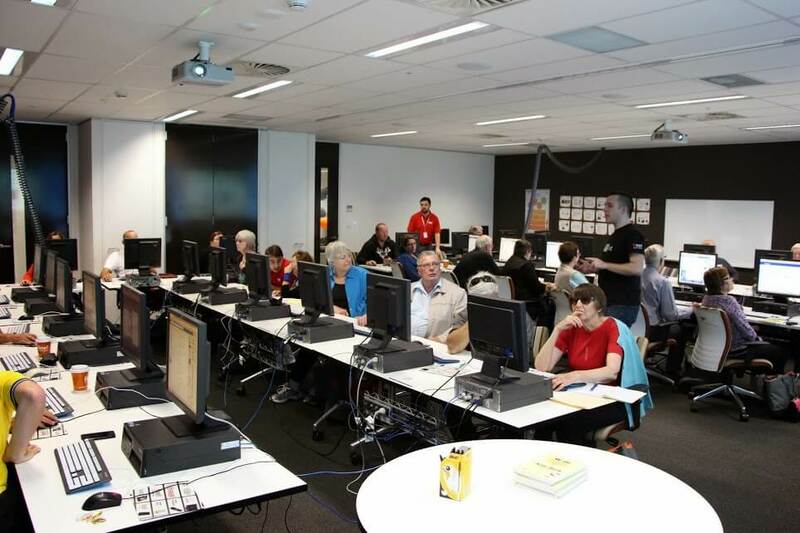 We believe everyone can benefit from understanding the Internet, which is why we've taken the opportunity to provide free resources to the public and help improve Australia's digital literacy standards. 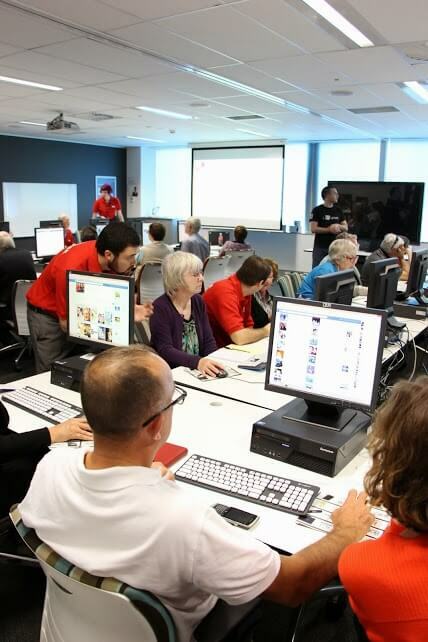 With the open workshops and teaching materials below we have plenty of information for both teachers and students in a variety of mediums - so if you have an interest in digital education, we're excited to assist!. 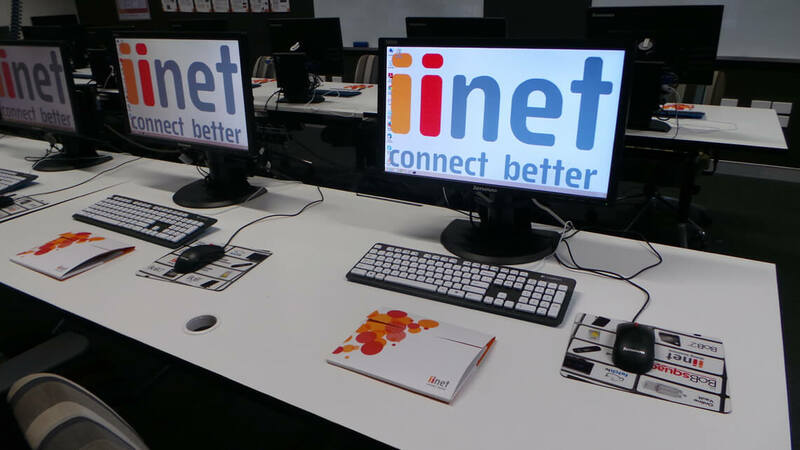 Here at iiNet, we're not only passionate about the Internet as an educational and social tool for our kids, but we're also realistic about the security risks. We cringe at news reports about birthday party invitations going viral, and sigh when we learn that the most common password, used online, is still 'password'. 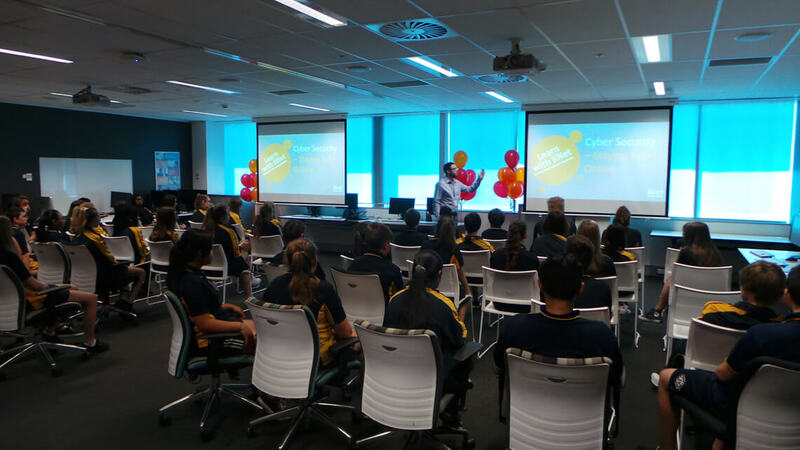 We have received gigabytes of community requests for the best way to stay safe in the cyber world, so we kicked off our outreach program in 2011, visiting schools and community groups, in Perth, to spread the word about online safety. While we've been thrilled with the response and the opportunity to hang with some of the internet's youngest voyagers, we've realised that we simply can’t physically reach every child, school or parent body in Australia. That is why we are taking the next step, as cyber-crime 'caped crusaders'. To take that step, we've teamed up with the experts in educational delivery - our teaching professionals. We are very proud to announce the arrival of some very powerful resources. 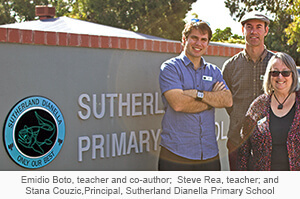 After working with Perth's eminent primary school, Sutherland Dianella, their staff have generously produced and donated to the teachers of Australia the material below. 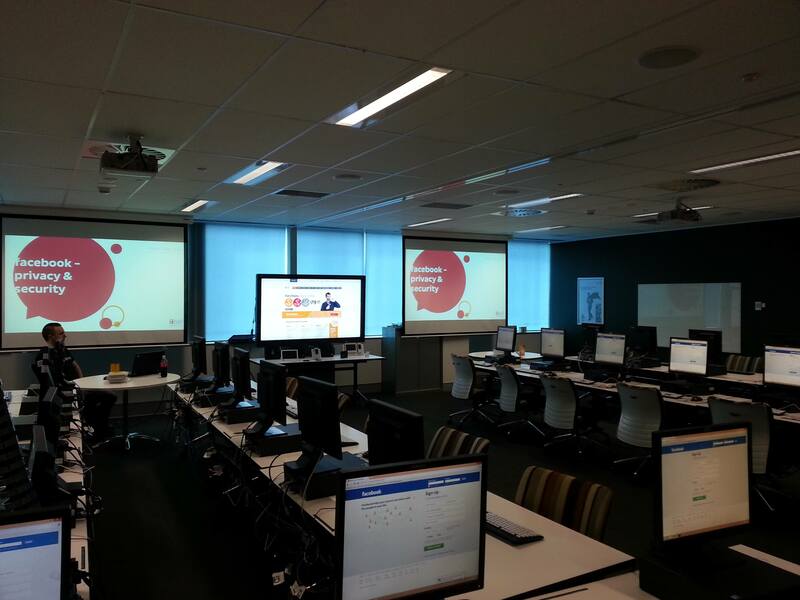 With our powers combined, we proudly present the first teaching modules for 'Cyber Safety', developed in line with the Australian National Curriculum and cross-referenced for ease of use. We envisage Teachers using these resources, either as they come, or, alternatively as a sound basis for their own lessons. This material is only the first instalment, we invite you to look out for additional material, both for other age groups and on other topics. 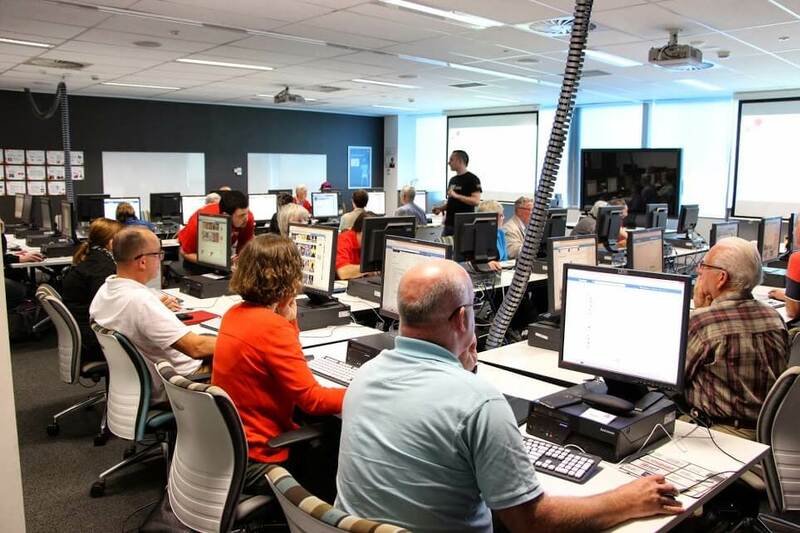 Students will develop skills to identify risks and threats to their online identity, and practice safe methods of avoiding such situations. Students will demonstrate appropriate, safe use of social media, and implement strategies to protect their personal information and identity. 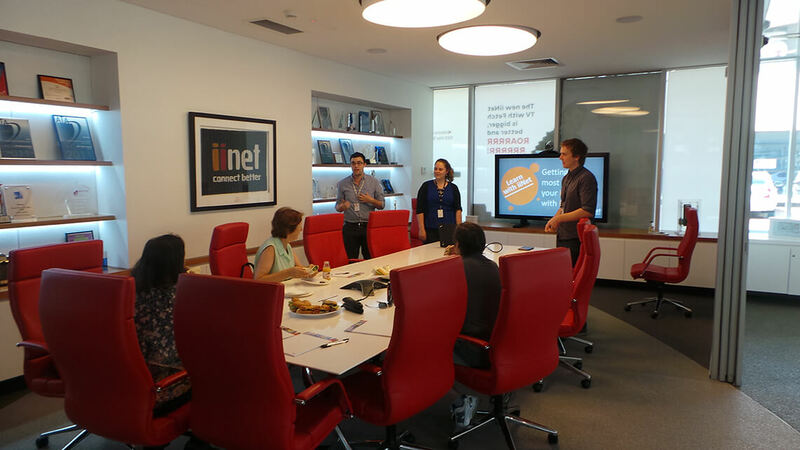 iiNet's Learn with iiNet program provides educational workshops designed to not only encourage users, but improve their digital awareness and skills, and inform vulnerable groups about how to protect their online activity. These complimentary sessions are facilitated by our Learning & Development Department and are supplemented with educational videos and helpful blog articles. 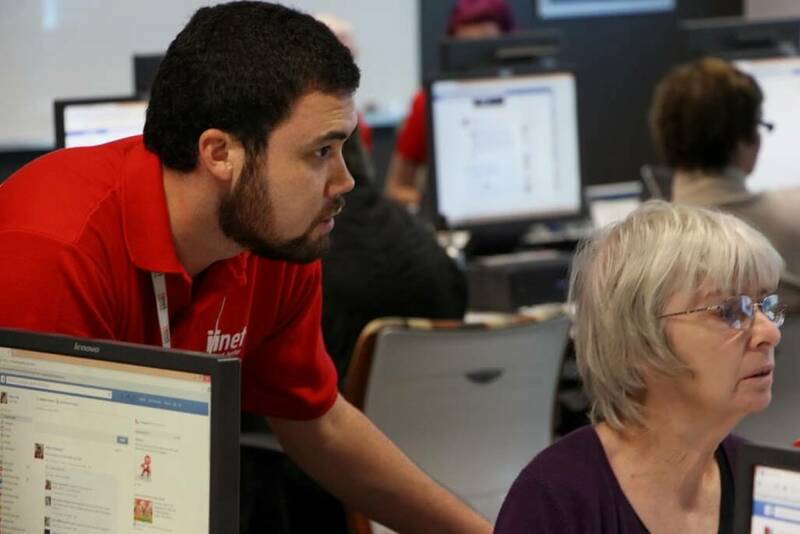 Learn with iiNet would like to hear from you! What topics would you like to hear about and what would you like us to cover? 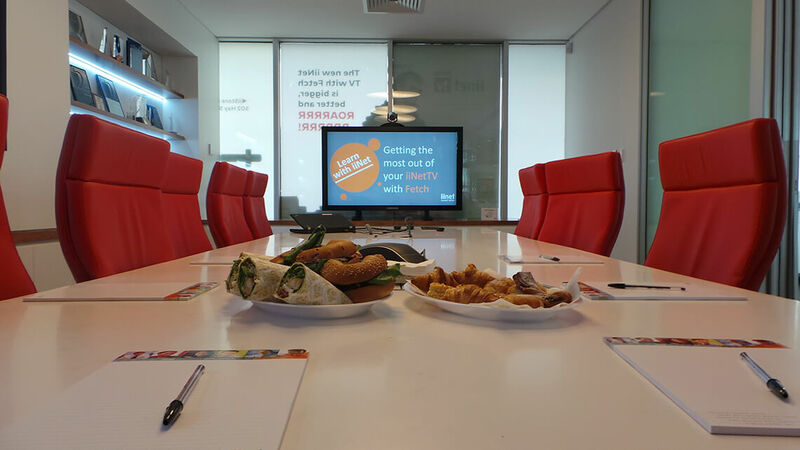 Keep your eyes peeled for more upcoming Learn with iiNet Workshops in the future. 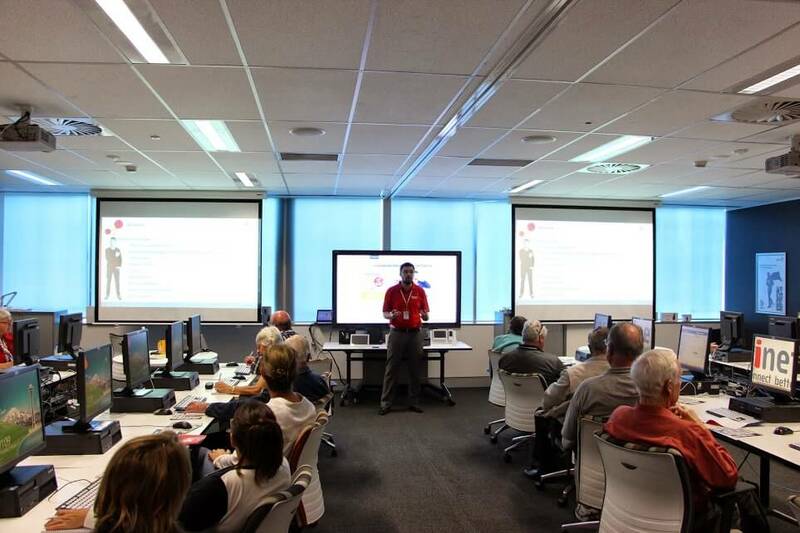 Are you interested in coming to a Learn with iiNet workshop? 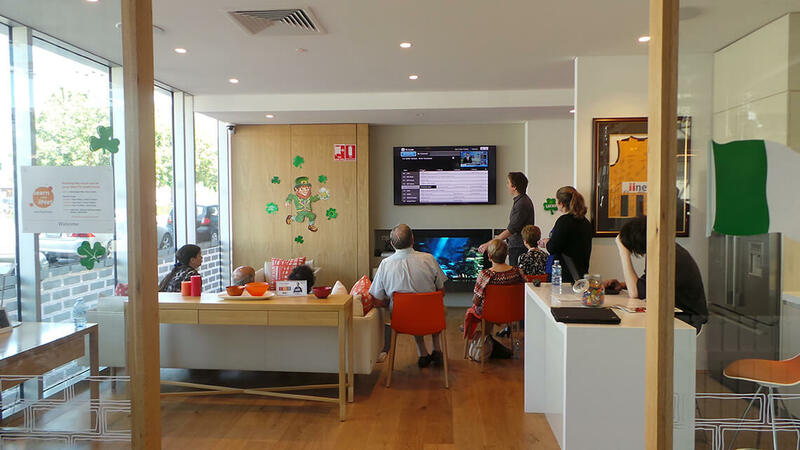 Here at iiNet we're all about awesome customer service & customer education, so we want to know how we can better assist you with all things internet. 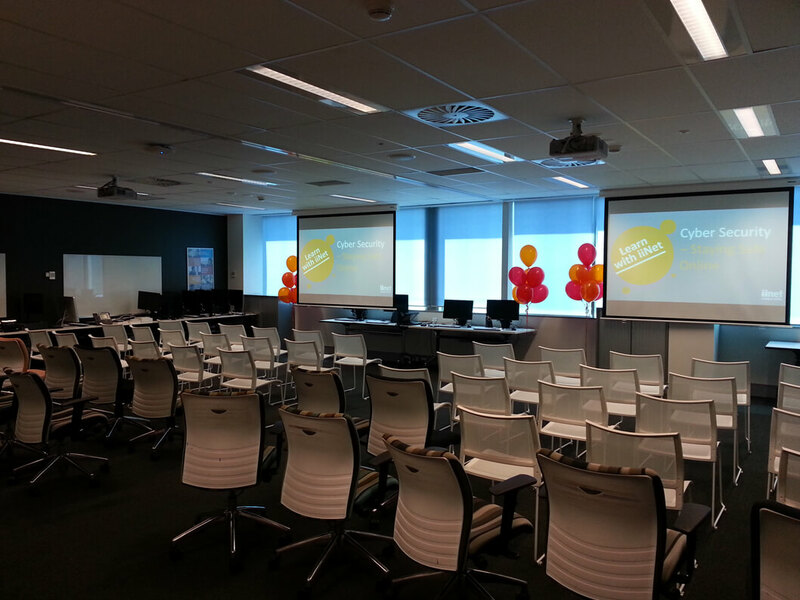 If you would love to come along to a workshop, please email iilearn@iinet.net.au to find out when our next one is!